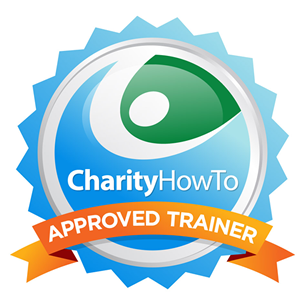 Hey, take a look at this great nonprofit webinar Free Webinar: An Introduction to Your Case for Support – the Must-Have Fundraising Publication for Every Nonprofit (Recording) at CharityHowTo! Learn the fundamentals of the Case for Support and why it is an absolute must for every nonprofit. Presented by Nonprofit Data Guru Heather Stombaugh, MBA, CFRE, GPC. Heather has more than 16 years of experience in nonprofit leadership, programming, marketing, and fundraising. She is the founder and principal consultant of JustWrite Solutions, LLC a national nonprofit consulting firm based in Ohio. Heather practices and teaches integrated fundraising and nonprofit management by measurement. 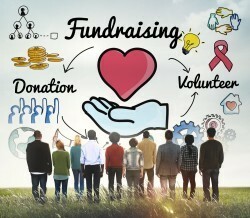 She provides technical assistance to nonprofits of all sizes across the country who seek to gain a competitive advantage in fundraising and grants through evidence-based practices, such as needs assessment, meaningful measurement, evaluation, clinical research, and Social Return on Investment. While personally raising more than $73M in grants and donations for her nonprofit clients, Heather is also a published author, a peer-reviewer, a state/federal grant reviewer, a local/national presenter, a volunteer, a mentor, a wife, and a mother.